It’s smart—and painless—to back up your Mac. Just turn on Time Machine and connect an external drive. 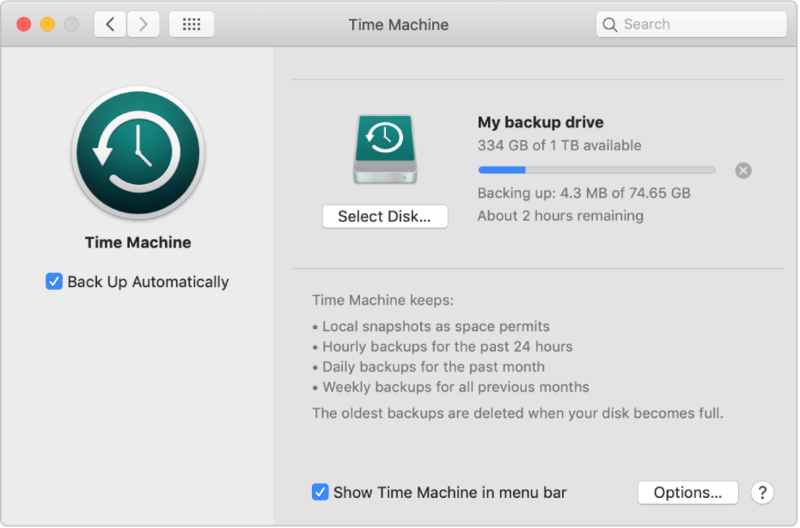 Time Machine makes automatic backups of everything so you can recover individual files or your entire system. iCloud Keychain securely keeps your passwords and other data updated across your Apple devices. It remembers and fills in information—like passwords created in Safari, credit cards, and Wi-Fi networks—so you don’t have to. 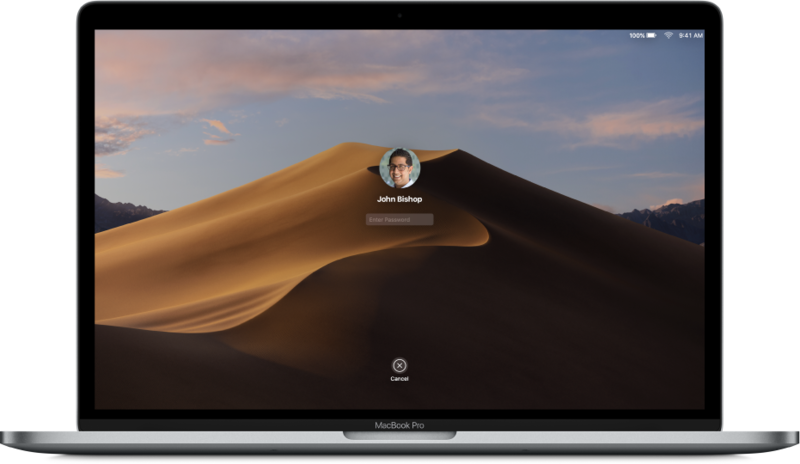 When you need to step away from your Mac, help keep the information on it secure by requiring a password to wake it from sleep or exit the screen saver. macOS and iCloud can help keep your Mac safe even when you misplace it. 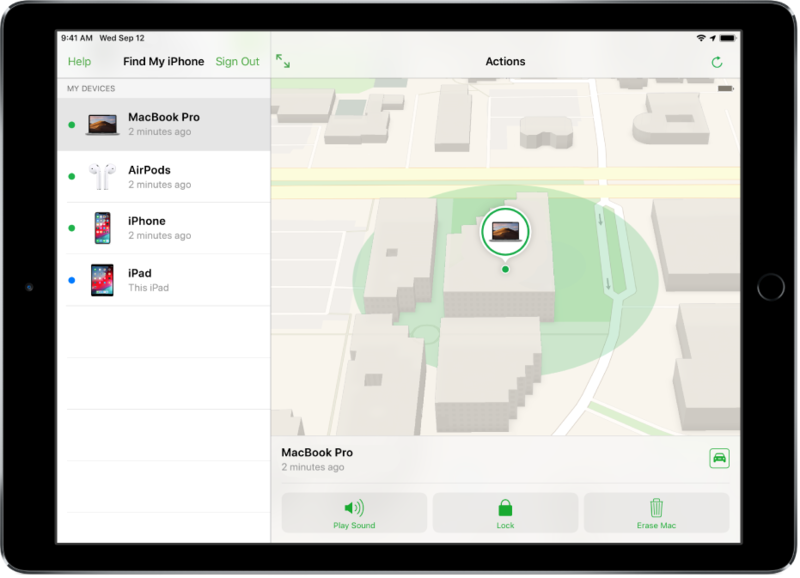 After you set up Find My Mac on your Mac, you can use another device to locate it, and even lock it or restore it to factory settings if it’s been stolen.